Only 84 days remaining until Coachella and today we have music from Two Door Cinema Club. 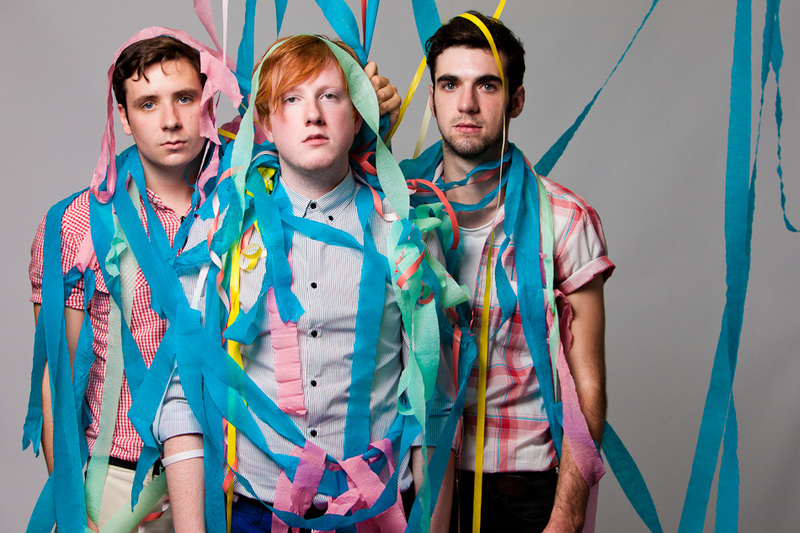 Two Door Cinema Club consists of four Irish mates (ha, mates) with an electro rock/pop tune. TDCC is easily one of my most favorite bands to listen to. I only have five bands/artists that have their own playlist on my iPod: Tupac, XV, Jack Johnson, Wale, and Two Door Cinema Club; that’s it. Two Door Cinema Club will be performing on Day 2 of Coachella. Matt Pond PA - "Starting"
Countdown to Coachella: BEST COAST!